The Industry Shakedown: Why am I not surprised? 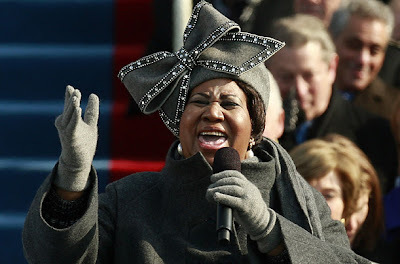 When I 1st read that article I immediately had a vision of Big Momma and nem' having a convo along the lines of "Girl that hat the Queen got on is sharp girl! I wonder if I can find me one like that for Easter service?" piff...you not rite and you know it! !